“Compare and contrast”… that’s what I always say. Inca Silver vs. Pewter, who can decide? Both guitars are near perfect condition ( even though I love my weathered models too ). They ring like only a Strat Plus can. Rosewood fingerboards on both guitars, though I have NO preference. 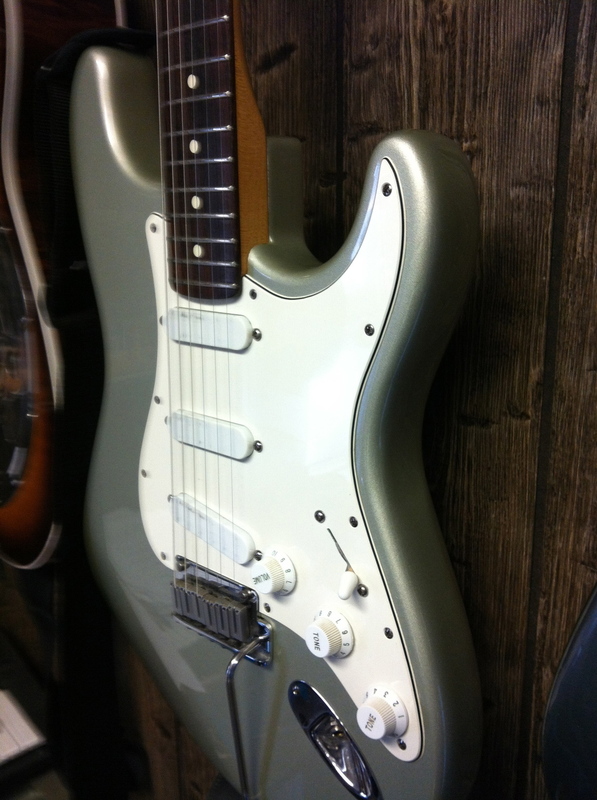 1987 PEWTER STRAT PLUS, Drop Dead Mint!